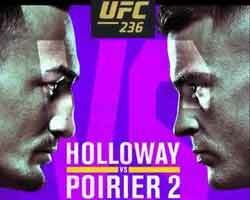 Review: 2013-10-19, if this is a world title fight it doesn’t even deserve two stars: Robert Stieglitz vs Isaac Ekpo gets one, boring!! Robert Stieglitz (45-3-0, 26 KOs) entered as the No.2 super middleweight in the world while Isaac Ekpo (22-1-0, 16 KOs) entered as the No.82 (currently the #1 in this weight division is Carl Froch). 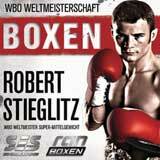 Stieglitz vs Ekpo is valid for the WBO super middleweight title (Stieglitz’s second defense). Watch the video!